These are related to the Wireless barcode Scanner news, in which you can learn about the updated information in Wireless barcode Scanner, to help you better understand and expand Wireless barcode Scanner market. Because the market for Wireless barcode Scanner is evolving and changing, so we recommend that you collect our website, and we will show you the latest news on a regular basis. [HEALTHCARE] How 2D Barcode Scanners Improve Healthcare? 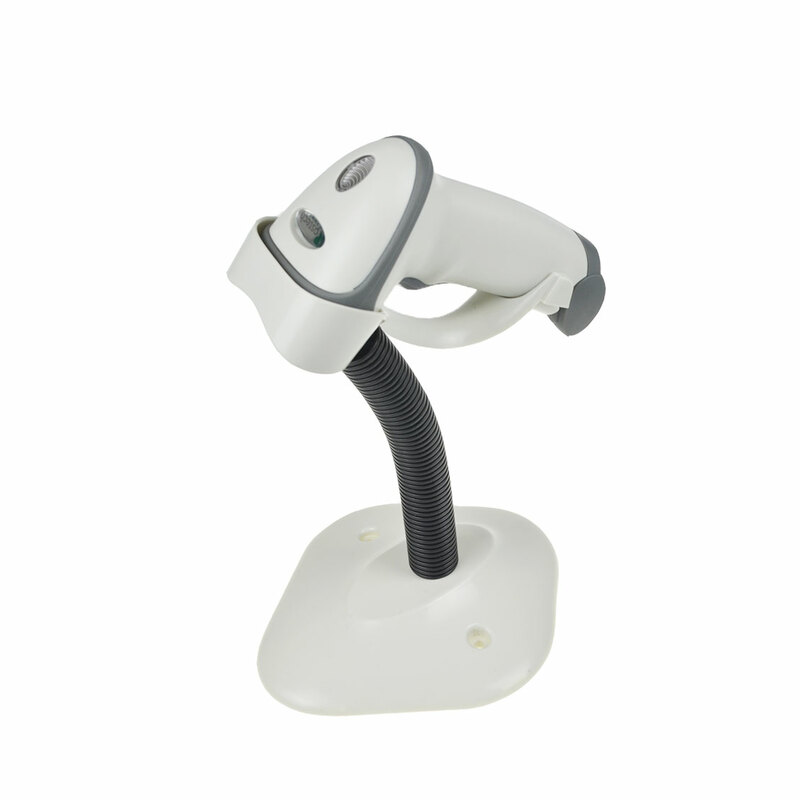 You may not associate 2D Barcode technology with saving lives in the field of medicine, but the truth is barcodes and the 2d barcode scanner was play an increasingly important role in the healthcare industry and have been responsible for saving thousands of lives.